iGRIND4REAL: ***STILL FIGHTING FOR JUSTICE*** #CelebNews CORNEL WEST AND 49 OTHERS ARRESTED IN FERGUSON PROTEST! 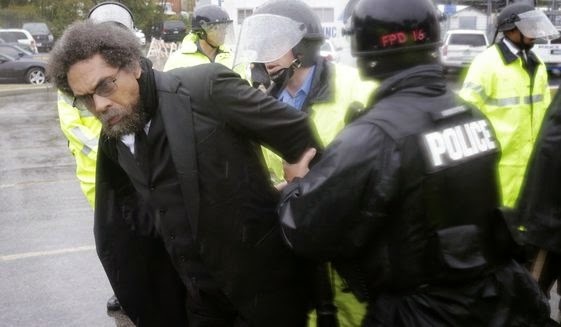 ***STILL FIGHTING FOR JUSTICE*** #CelebNews CORNEL WEST AND 49 OTHERS ARRESTED IN FERGUSON PROTEST! 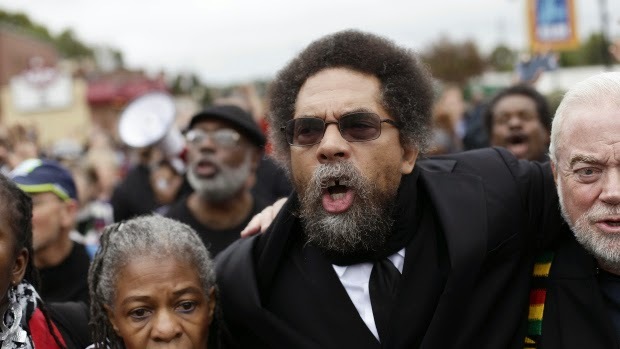 Activist and author Cornel West was arrested while taking a part of the “Ferguson October” rally on Monday. According to St. Louis (CNN) -- Activist Cornel West was among more than 49 people arrested at the "Moral Monday" march in Ferguson, Missouri, officials said. A photo from CNN affiliate KMOV-TV in St. Louis showed police in rain gear arresting West, in a black suit, tie and scarf, and others in what appeared to be a parking lot. Shawn McGuire, a spokesman for the St. Louis County Police Department, said 49 people were arrested. Police said West and 42 other people were detained at the Ferguson Police Department protest site for disturbing the peace. The protesters tried to push through a police line, he said. A half-dozen people were arrested at another site for blocking traffic and refusing to clear the street. Professor Cornel West was arrested Monday in Ferguson, Missouri, a protest event organizer says. Professor Cornel West was arrested Monday in Ferguson, Missouri, a protest event organizer says. As expected, demonstrators demanding the arrest of the police officer who killed Michael Brown took part in a "series of actions" Monday. Protesters also showed up at a fundraiser in Webster Groves for County Executive candidate Steve Stenger. The event was attended by Sen. Claire McCaskill and at least six demonstrators were handcuffed by police. There also appeared to be a handful of arrests at a Ferguson Walmart. On Sunday night, about 2,000 people attended an interfaith rally, where West, who is a professor at New York's Union Theological Seminary and a noted author, was the featured speaker. Some protesters demanded a chance to speak before West took the stage at St. Louis University's Chaifetz Arena. 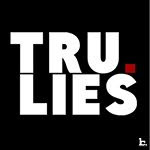 "If you can see a dead black boy lie in the streets for four hours and that doesn't make you angry, you lack humanity," a women who didn't leave a name stated.